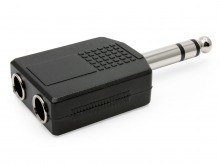 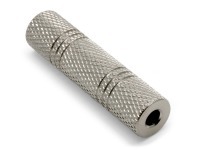 Audio Jack Adapter products for the best quality AV Accessories at the lowest prices every day! 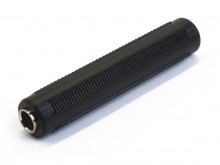 2.5mm Mono Mini Jack to 3.5mm Mono Socket (Female) + FREE SHIPPING! 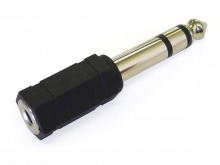 3.5mm Stereo Socket to 3.5mm Mono Mini Jack Adaptor + FREE SHIPPING! 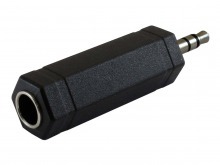 Single RCA Male to 3.5mm Mono Socket Adaptor + FREE SHIPPING! 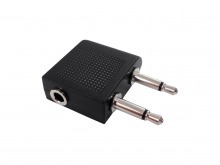 Single RCA Socket to 3.5mm Mono Mini Jack Adaptor + FREE SHIPPING! 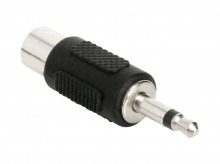 2 RCA Female to 3.5mm Mono Mini Jack Adaptor + FREE SHIPPING! 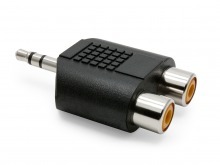 2 RCA Female to 3.5mm Stereo Mini Jack Adaptor + FREE SHIPPING! 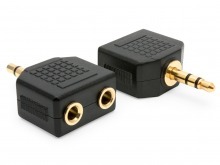 2 x 3.5mm Stereo Sockets (Female) to 3.5mm Stereo Mini Jack (Male) Adaptor + FREE SHIPPING! 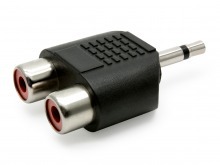 2 x 6.5mm Stereo Sockets (Female) to 6.5mm Stereo Jack (Male) Adaptor + FREE SHIPPING! 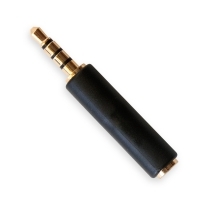 3.5mm Stereo Headphone Adaptor for Air Travel + FREE SHIPPING! 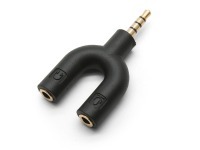 Most Popular Audio Jack Adapter! 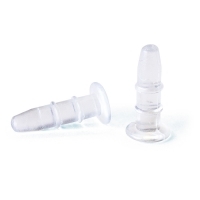 In-Stock & Ready to Ship!